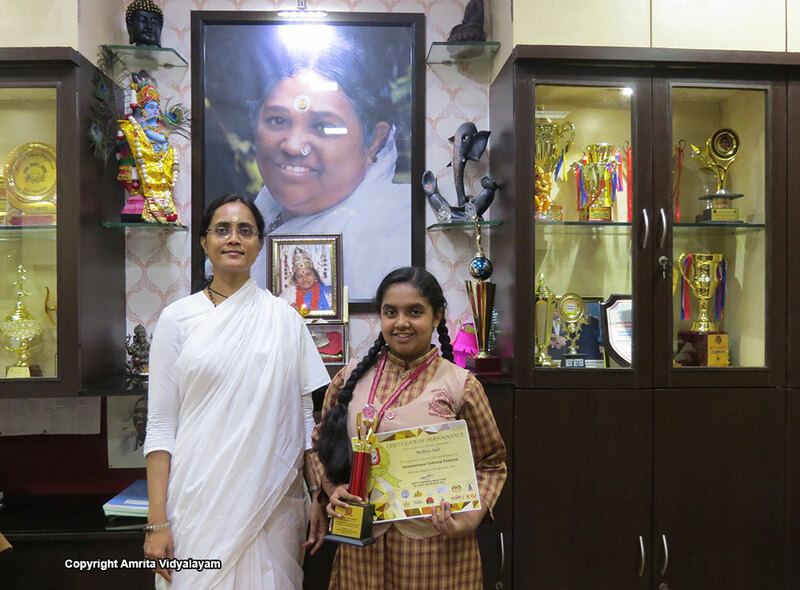 Ritu Anil of Std. 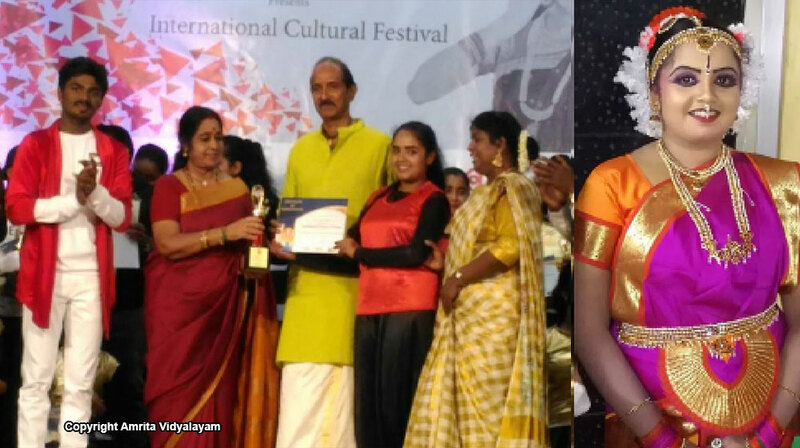 VIIIC performed Bharatanatyam at the International Cultural Festival held in Malaysia and Singapore in May 2018. The Festival was organised by the Indian Classical Arts and Cultural Trust.